30-year old French born, Polish passported Nicolas Marechal has signed an agreement to join Italian side Ravenna for the 2017-2018 season. He’s a veteran addition for the Serie A1 side whose off-season has been noted by the addition of very young, very veteran, and little in between. Among this group is a number of players who have international caps in their history and in the current summer. 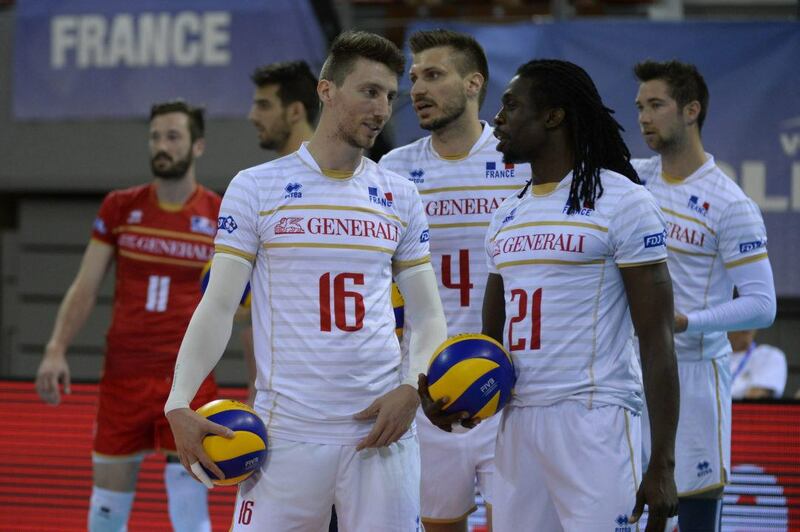 Chief among them is Marcehal, who was on the French National Team from 2008-2016, which included a World League gold medal in 2015. He wasn’t on the French team this summer that repeated that gold. Marechal, a receiver/outside hitter, ranked 25th among all players at his position int he Turkish league last season. He played in just 14 games last season, scoring 123 points in 49 sets (2.5/set). That included 12 aces, 104 kills, and 7 blocks. He had 55% positive reception and 41% excellent, which also left him among the top 25 receivers in the league. Ravenna finished 9th out of 14 teams in Serie A1, the top level of Italian Volleyball, last season with 10 wins and 16 losses. As a team, they had just 24.1% excellent reception, which was better than just 3 Serie A teams in the regular season.